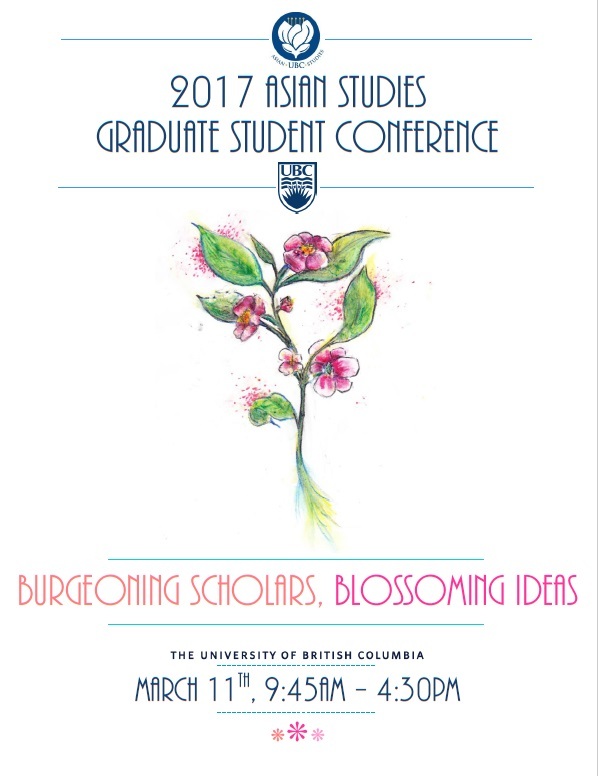 This day-long conference will be held on Saturday, March 11th, 2017, from 9:45am to 4:30pm, at the Asian Centre Auditorium on the University of British Columbia – Vancouver’s main campus. Over the course of the day, participants in the conference will present original research; receive feedback on their papers or presentations; and hear other scholars present their own work. To download a printable version of the program, click here. 11:35-12:00 Eugene Vakhnenko & Marie Shuman Does the Tandem Language Learning Model Work?